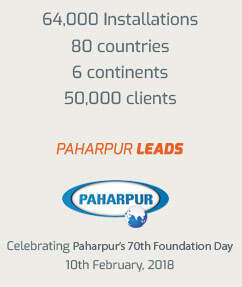 Paharpur can provide you with a zero-downtime cooling solution for your Sugar plant. 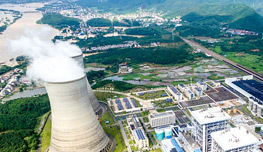 Typically, cooling towers in sugar plants require regular maintenance owing to fouling of the nozzles, basin and in pipes. Fouling is the collection of undesirable substances on the surface of fluid handling materials and this diminishes the efficiency of the operation. 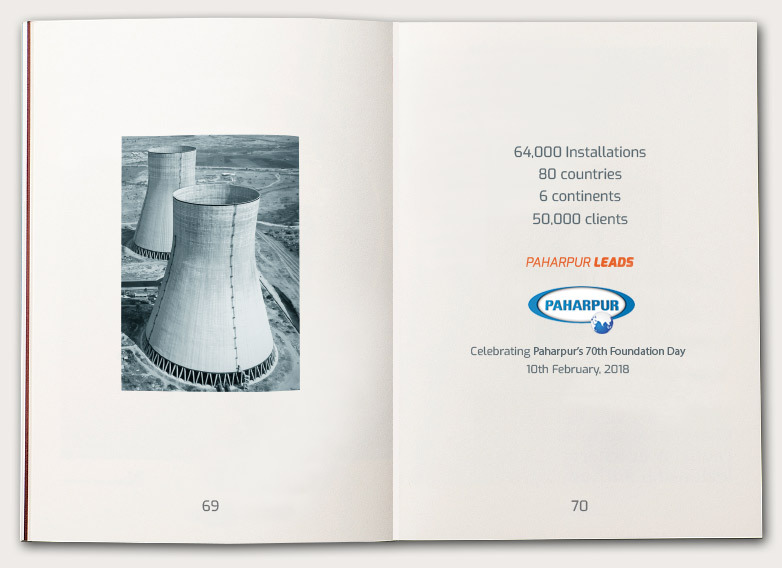 In such circumstances, Paharpur provides crossflow towers, on which complete maintenance can be carried out even during operation- which gives you the distinct advantage of zero-downtime. The structures and hardware that we supply to the sugar industry in particular are Stainless Steel- to protect against corrosion. With accurate thermal performance and zero downtime, Paharpur ensures that you sail through the cooling operation for years and years.